Your spinal cord is an engineering marvel that gives you mobility and flexibility so that you can accomplish myriad tasks every day. But when your back aches, or if you injure your spine, you may suffer pain and immobility that can last from hours to months or even years. In fact, the NIH states that lower back pain is the most common injury that occurs on the job and is one of the leading contributors to missed days at work. 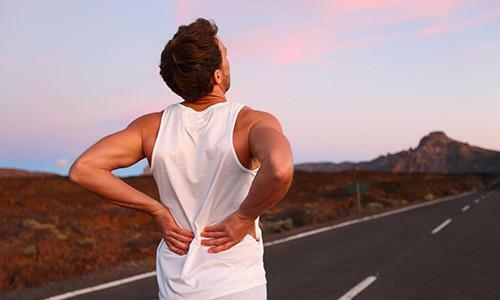 Back pain can rear its ugly head in many forms - whether you’ve suffered an acute injury to your back by lifting something heavy, experienced another type of trauma, or have dealt with chronic pain lasting 12 weeks or more. The common denominator is pain, which may also radiate to your limbs. While rest and stretching can help, if your pain interferes with your lifestyle, it’s time to seek medical help.  The expert orthopedic spine surgeons and pain management specialists at The Spine Center of Baton Rouge, conveniently located in Baton Rouge, Walker, and Prairieville, Louisiana, offer an array of treatments for back pain, from minimally invasive therapies to state-of-the-art robotic surgery. After conducting a thorough physical examination and noting your comprehensive medical history, your doctor designs a high-quality treatment plan based on your individual needs. If your back pain radiates to a limb or you have a pinched nerve, your doctor may recommend a series of epidural injections. Your doctor uses live x-ray guidance to place a needle in the epidural space, which is located around the protective membrane that covers your spinal cord. After confirming epidural placement, your doctor then injects a mixture of an anesthetic plus a steroid into the epidural space near the affected nerve or nerves. An epidural injection can also help determine whether your pain originates from a single source or multiple sources. If your pain doesn’t completely resolve after an epidural injection near pinched nerves, your doctor continues the investigation to find the other sources of your pain. The SNRB procedure is similar to epidurals. SNRBs are intended to diagnose pain originating from a specific spinal nerve root. Your doctor may choose an SNRB if there is suspicion your pain, tingling, or numbness in is generated from a pinched or inflamed nerve. Your doctor performs a SNRB to a specific nerve in the neck or lower back. If your pain isn’t controlled by numbing one nerve, your doctor may then select another nerve to block. Facet joints are small joints located between the vertebrae on your spine. They allow your spine to bend, flex, and twist while also providing stability. The facet joints are found throughout your spine, including in the cervical, thoracic, and lumbar regions. Facet joints may become injured due to trauma or a degenerative condition such as arthritis. Using live x-ray guidance, your doctor can block these joints to determine if the facet joint is your primary pain generator. 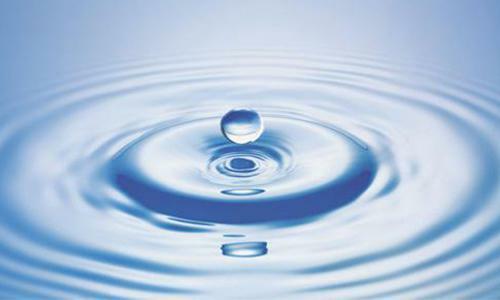 If so, they follow the anesthetic with a long-lasting cortisone injection that can last from months to years. If a diagnostic facet joint block relieves your pain, your doctor may recommend facet rhizotomy. The rhizotomy targets the same nerves that were identified by the joint block, but instead of temporarily numbing them, the rhizotomy disables the nerves completely. Facet rhizotomy may be performed either percutaneously or endoscopically. This procedure is intended to ablate, or destroy, the nerve responsible for generating your pain. Once the nerve is disabled, your pain is relieved. The sacroiliac (SI) joints are located in the pelvis, between the sacrum and the ilium. SI joint pain causes pain at the lower lumbar spine, near the lower back, buttock, and upper leg. If your doctor suspects that the SI joint is the source of your pain, they may elect to perform x-ray guided injection(s) into the SI joint to relieve pain. To find out if spinal injections can control your back pain, call us today for an evaluation. You can also set up your consultation online.